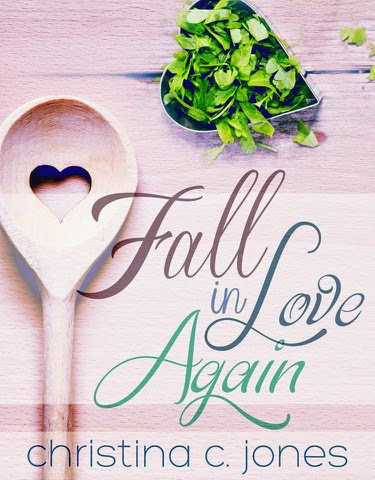 Today I'm featuring a review for Fall In Love Again by my good friend and fellow author, Christina C. Jones. Fall In Love Again is the third book in her Serendipitous Love series (All of which I have read and LOVED!). It is her tenth book release! Congrats lady! I think this may be my favorite in this series, if not my favorite out of all of the books I've read by Mrs. Jones! I loved Charlie and Nix. Charlie and Nix were in a long relationship that went south. After several more years of being away, Charlie returns home and she and Nixon seem to pick right back up where they left off, with some reservations by Charlie. But Nix is determined to make the most of his second chance with Charlie, redeem himself and prove that things can be better a second time around. This story will make you laugh and cry, and the heat level is so off the charts. I loved Nix and that mouth of his! I started this book this morning and finished it this evening. I was so engrossed in the story that I was reading it while I was in the kitchen kneading bread dough! I have to reieterate how much I LOVED this couple! 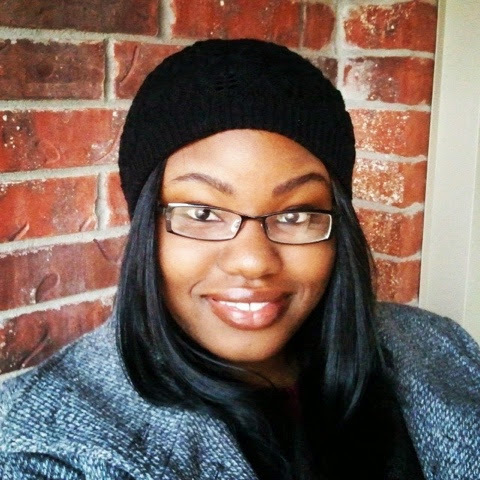 Miss Jones has a true knack for reeling you into her books and keeping you captivated! 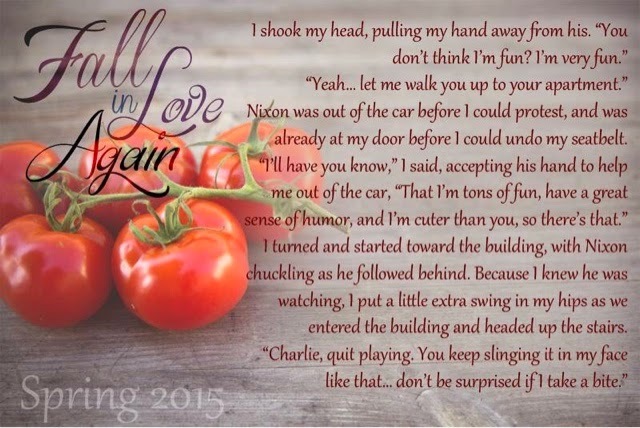 Fall In Love Again, as well as all other nine releases, can be found on amazon. Find Christina on Facebook and her website, being Mrs. Jones. Thank you so much for hosting me, and sharing your review! Christina definitely has a talent for drawing readers in and making them fall in love with her characters. This has quickly become one of my most favorite series to date. Can't for stories from this series! I love this series too! Fall In Love is definitely my favorite!